Quebec Gold is a wonderful mellow high that tends to make you giggle and very popular with your friends. 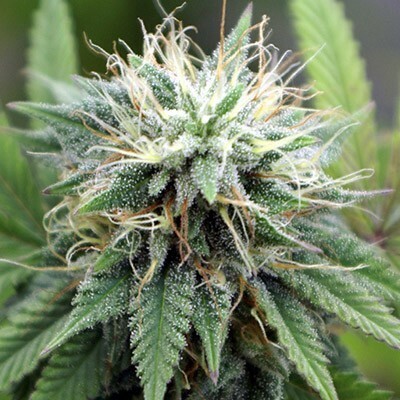 A wonderful strain that is mold resistant and has the ability to grow in very cold climates. 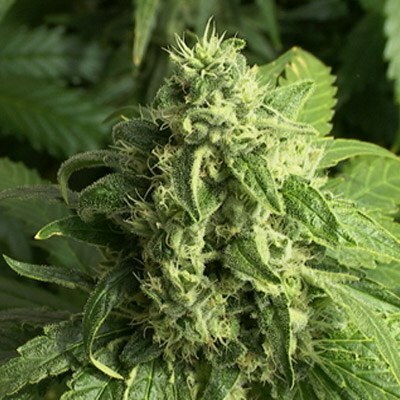 It’s genetics are a mix of High Altitude Nepalese Mountain Landrace as well as Northern Mountain Pakistan Gooey which has been Bred outdoors North of Quebec City. Quebec Gold is an old faithful strain for all of Quebec, Northern Ontario and the rest of the provences. Gold is in her name because she has the ability to produce so much THC at cooler temperatures, which is more of a gold/brown color than the more white color of more exotic hotter climate strains. This was the first time I ever ordered here. Good grains, all germinated. 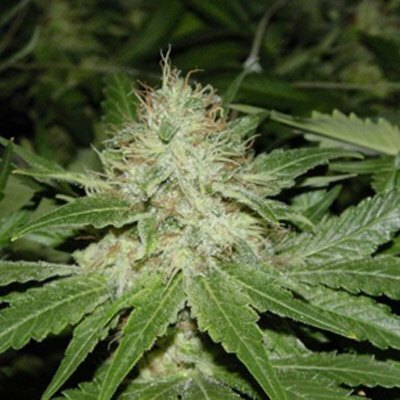 Easy strain to grow, very hashy and good happy body stone. Finished a few day earlier when 50% of the trichomes turned amber.